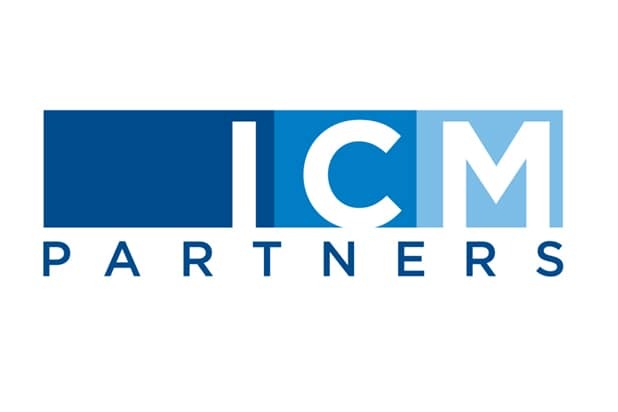 ICM Partners made steps towards reaching its gender parity pledge on Wednesday, promoting five new agents with four being women. All five new agents were previously coordinators in their respective divisions. The new agents are Toni Domenech in Global Branded Entertainment, Lily Fettis in Motion Picture Production, Jess Frohman and Julia Senerth in Concerts and Greg Jules in International Television and Media. Three months ago, ICM Managing Director Chris Silbermann announced a pledge to have an equal number of men and women on its staff and in leadership roles by 2020, with plans to hire and promote women to reach that goal. Silbermann credited one of his clients, “Scandal” creator Shonda Rhimes, with inspiring the campaign. ICM reported at the time that approximately 40 percent of its 300 agents and the heads of its 15 departments are female, with the majority of its publishing department being composed of female staffers. Domenech continues to report to Carol Goll, Partner and Head, Global Branded Entertainment; Fettis to Paul Hook and Dan Baime, Partners and Co-Heads, Motion Picture Production; Frohman and Senerth to Steve Levine, Rob Prinz, and Mark Siegel, Partners and Co-Heads, Music; and Jules to Michael Kagan, Partner and Head, International Television and Media. 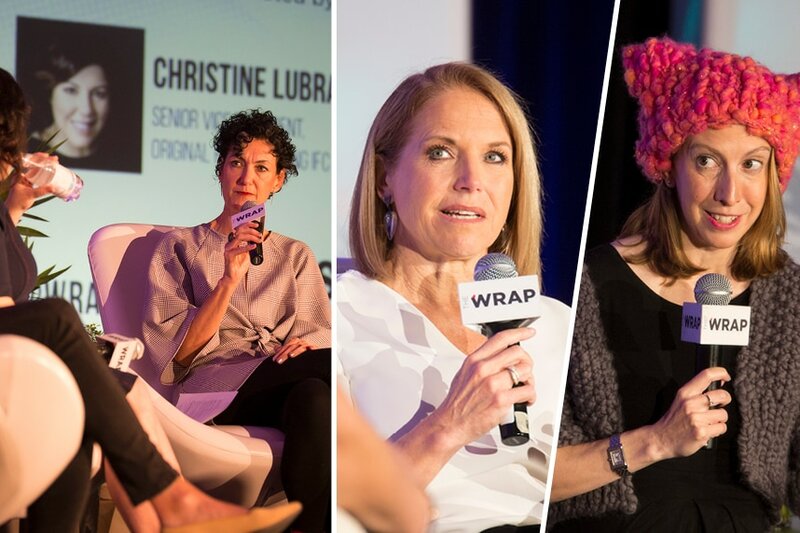 TheWrap's Power Women Breakfast in Austin took place on March 11, concurrent with the 2018 SXSW Film Festival. TheWrap CEO Sharon Waxman, Play Big Inc. founder Nancy Giordano, Fusion Media President and CCO Camila Jimenez Villa, IFC EVP of Original Programming Christine Lubrano, Flipboard managing editor Gabriella Schwarz, and Pussyhat Project founder Jayna ZweimanJayna Zweiman at TheWrap's Power Women Breakfast Austin. Flipboard managing editor Gabriella Schwarz and Pussyhat Project founder Jayna Zweiman at the Power Women Breakfast. Katie Couric speaks with other attendees at TheWrap's Power Women Breakfast in Austin. TheWrap's CEO and editor-in-chief Sharon Waxman welcomes attendees at TheWrap's Power Women Breakfast in Austin. Sharon Waxman introducing the Power Women Breakfast, Austin. Sharon Waxman announces TheWrap's Power Women Summit. Katie Couric speaks at the Power Women Breakfast, Austin. Katie Couric speaks with Sharon Waxman at TheWrap's Power Women Breakfast. Attendees listen at the Power Women Breakfast Austin. The scene at TheWrap's Power Women Breakfast in Austin. Attendees at TheWrap's Power Women Breakfast in Austin. Photographed by Nathan Rocky for TheWrap. Attendee asks Katie Couric a question at TheWrap's Power Women Breakfast in Austin. Katie Couric embraces Sharon Waxman at TheWrap's Power Women Breakfast. The scene at TheWrap's Power Women Breakfast. President and COO of Fusion Media Camila Jimenez Villa speaks on the #MeToo panel. Nancy Giordano, founder of Play Big Inc., speaks on the #MeToo panel. Camila Jimenez Villa, Christine Lubrano and Nancy Giordano at the Power Women Breakfast. #MeToo Panel at TheWrap's Power Women Breakfast in Austin. Camila Jimenez Villa speaks on the #MeToo panel. Nancy Giordano speaks on the#MeToo panel. The #MeToo panel at TheWrap's Power Women Breakfast in Austin. Attendees at TheWrap's Power Women Breakfast. The #MeToo panel at TheWrap's Power Women Breakfast. An attendee listens to the #MeToo panel at TheWrap's Power Women Breakfast in Austin. The Pink Ceiling CEO Cindy Whitehead listens to #MeToo panel. The Pussyhat Project founder Jayna Zweiman listens to the #MeToo panel. Jayna Zweiman speaks to Gabriella Schwarz, managing editor at Flipboard. Jayna Zweiman speaks to Gabriella Schwarz. Katie Couric listens to Jayna Zweiman and Gabriella Schwarz. Katie Couric and attendees at TheWrap's Power Women Breakfast. Jayna Zweiman mingles with Power Women Breakfast attendees. Attendees mingle and share photos of the Power Women Breakfast Austin. Sharon Waxman and Katie Couric taking a selfie at TheWrap's Power Women Breakfast. Attendees check in at the Power Women Breakfast, Austin. Attendees exchange contact info at Power Women Breakfast Austin. Attendees mingle at the Power Women Breakfast. at TheWrap's Power Women Breakfast. Sharon Waxman with attendees at TheWrap's Power Women Breakfast. The table setting at TheWrap's Power Women Breakfast, Austin. Attendee at TheWrap's Power Women Breakfast, Austin. Attendees at the Power Women Breakfast, Austin.